Gunshot Detection & Location | IDS Ingegneria Dei Sistemi S.p.A.
Amid the noise and confusion of a gun attack by criminals or terrorists in a busy urban environment such as at a public event or a VIP appearance it can be very difficult to quickly identify and locate the source of the gunfire. 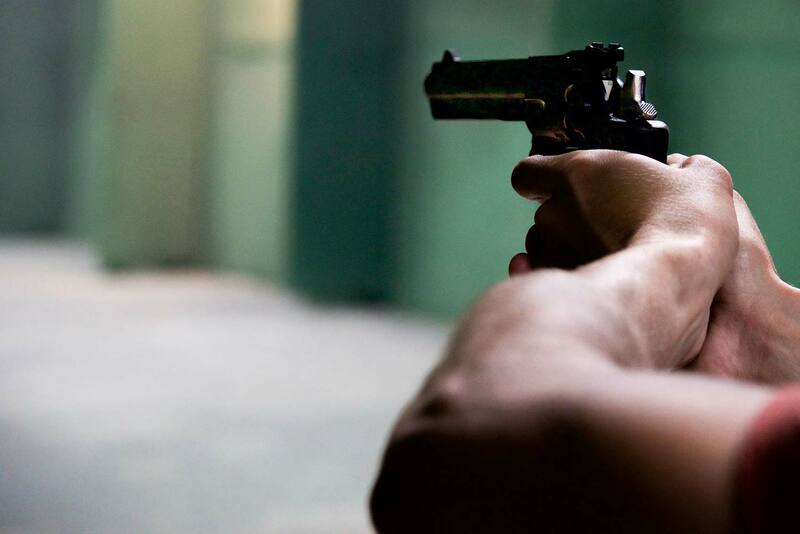 Gunshot detection and location systems can detect a projectile in flight, classify the type of threat and identify the source or sources of the small arms fire, greatly facilitating a relevant response against the threat of snipers or gunmen. 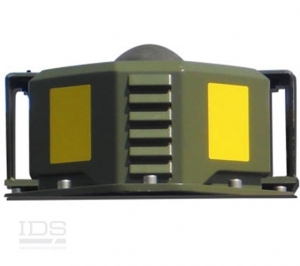 IDS Solution for gunshot detection & location: discover HFL-CS! In low security areas, prisons can be subject to armed attack in the attempt to free prisoners. Prisons can therefore benefit from systems that provide protection against ballistic and explosive attacks, as well as systems that prevent the use of unauthorized UAVs. Sporting, cultural and political events can attract large crowds to specific locations, making them easy targets for criminal attacks. Maintaining high-level security nowadays is a prerogative. Passive protection against gunshots can be provided by IDS Solutions. Government and public buildings such as ministries, embassies, police stations and corporate headquarters can be at risk of attack. If this come in the form gunfire, these buildings can be protected passively with systems monitoring the environs and provide warnings on any threats. Some companies or NGOs can find themselves operating in low security locations or where their presence is unwelcome. The infrastructure can be protected by passive solutions as the radar-based systems provided by IDS.